Are you tired of using resource hungry Android emulators like Bluestacks or Youwave, then here is good news for you guys? Remix OS is now available for PC, and you can download it right away from their official website. Remix OS is available for both 64bit and 32bit computers. The 64bit version is UEFI Boot & Legacy BIOS compatible while 32bit version supports only Legacy BIOS. 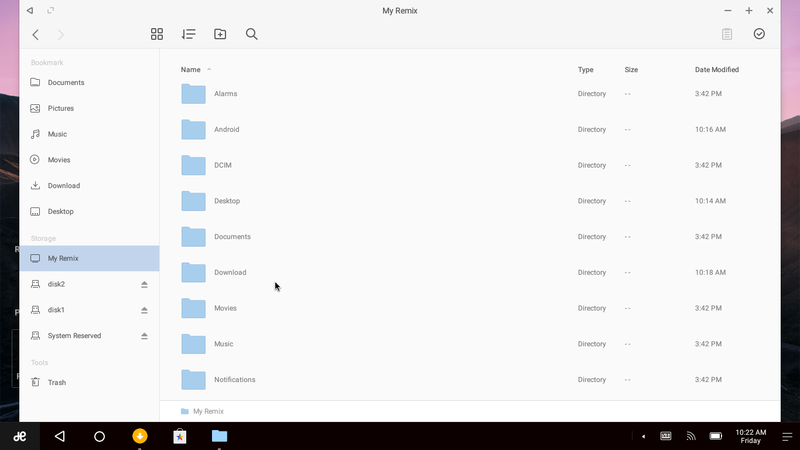 The installation of Remix OS is extremely simple and comprises of only three steps. 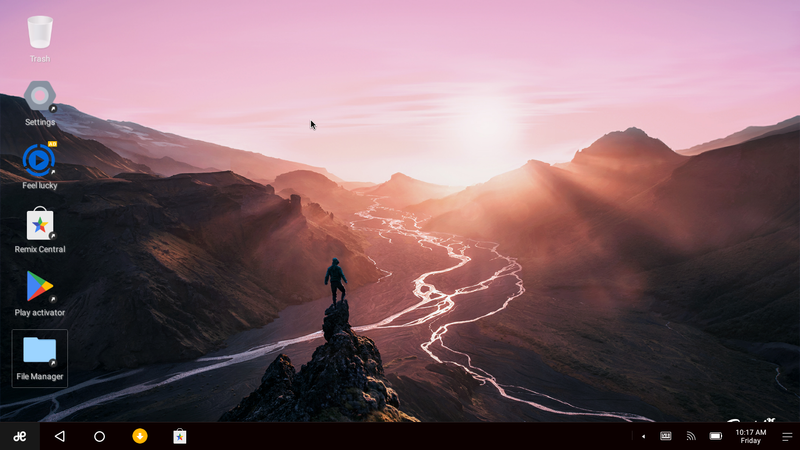 First, download the Remix OS and save it to your computer. Secondly, run the setup and browse the Android Marshmallow ISO image to the installation tool. In the final step, your PC will restart and will boot into Remix OS. Please note that you will get an “Operating System selection screen” where you can either opt for your previous OS or the newly installed Remix OS. 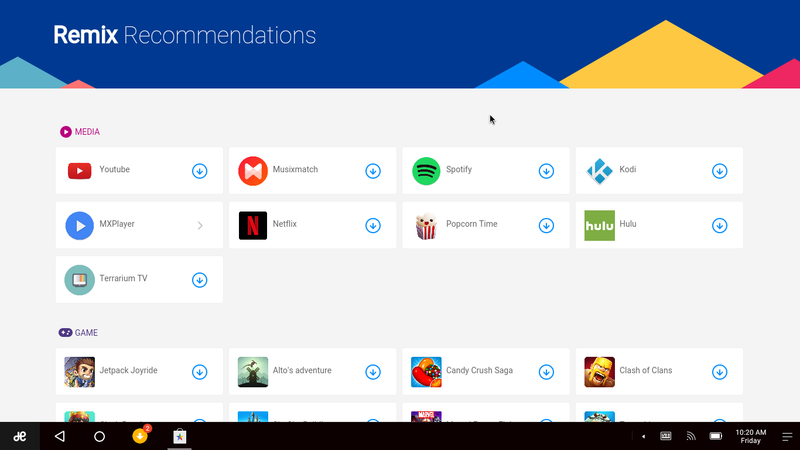 The minimum requirements to run Remix OS are listed below. The latest version of Remix OS is based on Android Marshmallow. Therefore it capable of running all the Android apps that are available for Android tablets. 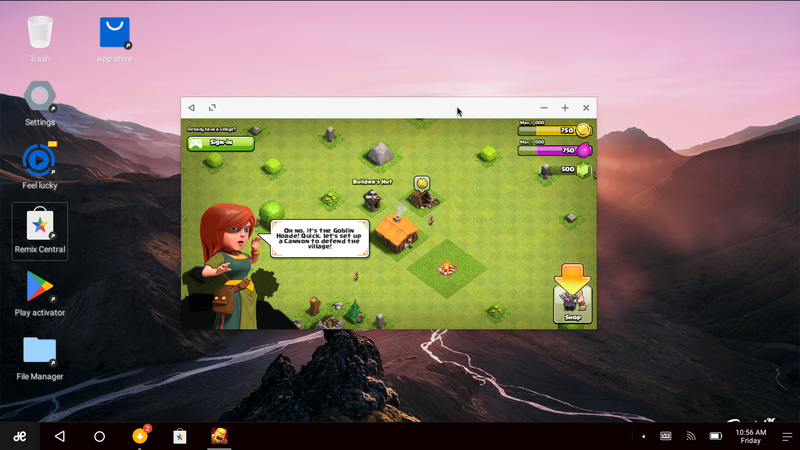 We tried installing a few games like Clash of Clans, and it worked perfectly fine without any lag which we encountered in Bluestacks and Youwave. The OS itself is very smooth and can be used as a tablet replacement if your PC has a touch screen. You can play any Android games or can run any Android application in Remix OS. MX Player comes pre-installed which runs every video file without any problem. Even Google Play Store is installed in Remix OS, but it will require you to log in with your Google ID. As an alternative, Remix OS comes with its native App Store, from where we can download any Android application or game. The biggest advantage of Remix OS over Bluestacks or other Android emulators is that Remix OS is very smooth and more vibrant. It has better compatibility and runs on the latest version of Android Marshmallow. To get more updates on Remix OS, stay tuned with us.